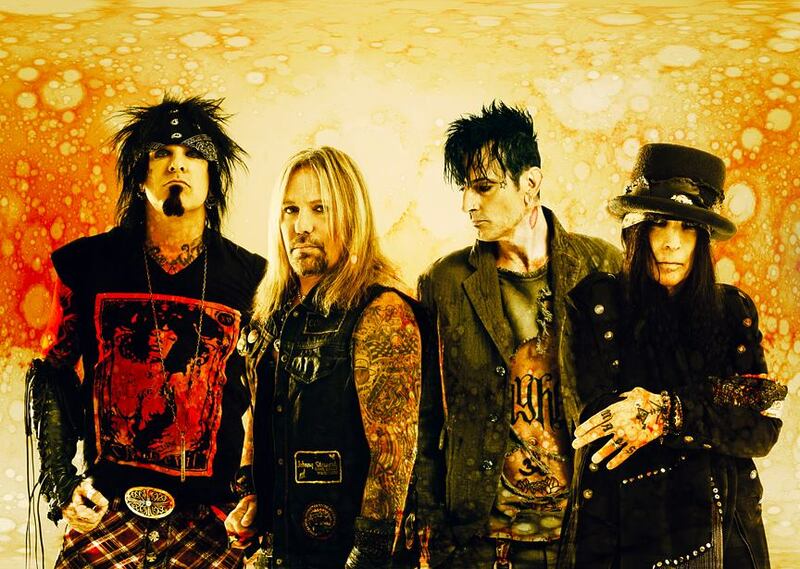 Motley Crue have added a Quebec City stop to their farewell tour. The band will play the city’s new Centre Vidéotron on October 20. VIP and Fan Club pre-sale starts Wednesday, August 12 at 10 AM, with general tickets on sale August 15 at 10 AM. Metallica will play the first show in the new building on September 16, as well as the final concert at Colisee Pepsi on September 14 as it closes after more than 65 years. Motley Crue recently launched a North American leg of their farewell tour as they head down the home stretch of final live appearances. The group will wrap up their live career with three shows in late December at the Staples Center in Los Angeles, closing things out on New Year’s Eve.